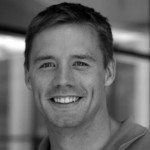 CircleUp has announced a $14 million Series B round that will introduce a new venture capital firm into their existing mix. 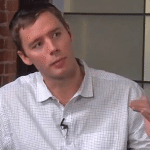 Canaan Partners has led the round, which also includes investment from previous CircleUp investors Google Ventures and Union Square Ventures. 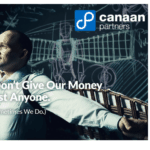 This is the second venture investment round for a crowdfunding platform involving Canaan Partners this week alone. 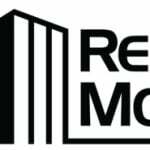 Realty Mogul just announced a $9 million Series A round also led by Canaan. 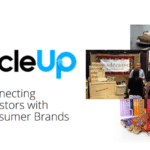 CircleUp is focused on the consumer product space. 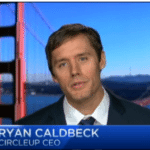 According to an article in Dealbook, CircleUp CEO and co-founder Ryan Caldbeck says that the money was not necessarily needed to continue operations. 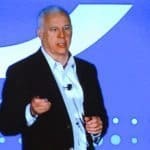 The round was welcomed, however, when it became clear that Canaan partner Dan Ciporin would join CircleUp’s board as a result. 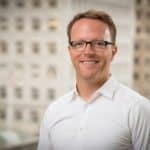 Ciporin also sits on Lending Club’s board. 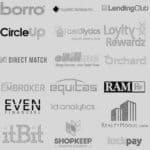 Lending Club is said to be exploring an IPO for later this year. 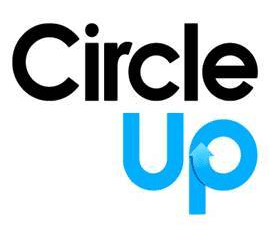 CircleUp raised a $7.5 million Series A round in May of 2013. 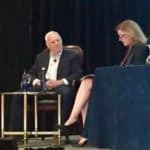 This entry was posted in Investment Platforms and Marketplaces and tagged canaan partners, circleup, dan ciporin, google ventures, lending club, realty mogul, ryan caldbeck, series b, union square ventures. Bookmark the permalink.